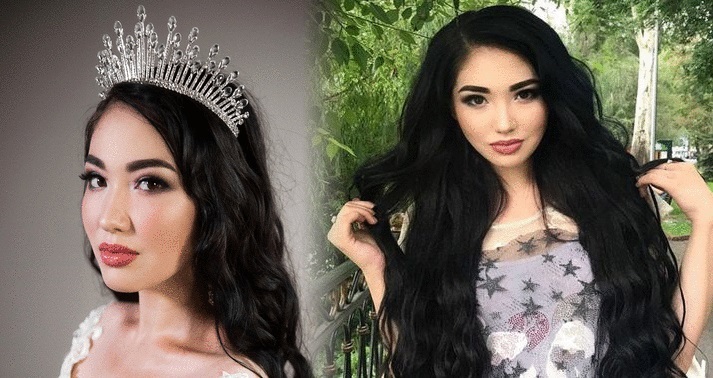 18-year-old Sabina Zairovna Azimbayeva from Almaty will represent Kazakhstan at the 2018 Miss Universe pageant. She was crowned on September 11, 2017 and became as Miss Kazakhstan 2018. Azimbayeva was born and raised in Almaty, the largest city in the country and studied at the College of Almaty.